Jim has held various banking roles in his career, spanning operational units from commercial risk to retail branch management. In his current role he is responsible for a group of commercial bankers whose primary focus is to serve the needs of the Albertan business community. Jim has taken that banking focus to the non-profit work he does, and has a particular passion for micro-finance. Through another non-profit in Calgary he works with small business entrepreneurs who require guidance and mentorship. In his professional and volunteer experience, Jim has played key roles in leading change management initiatives, determining strategic priorities and implementing the plans necessary to achieve organizational goals. In his spare time, Jim volunteers with a number of other community-focused organizations, and spends as much time in the mountains as he can. Particular interests include skiing in the back country of the Rockies, fishing the many river systems surrounding Calgary, and playing hockey. He holds an M.B.A. from Cornell University. Trained as a lawyer, Anne is the Vice-Chair of the Alberta Utilities Commission, Alberta’s utilities regulator. Prior to joining the commission, she spent ten years in Deloitte’s transfer pricing (tax) practice. 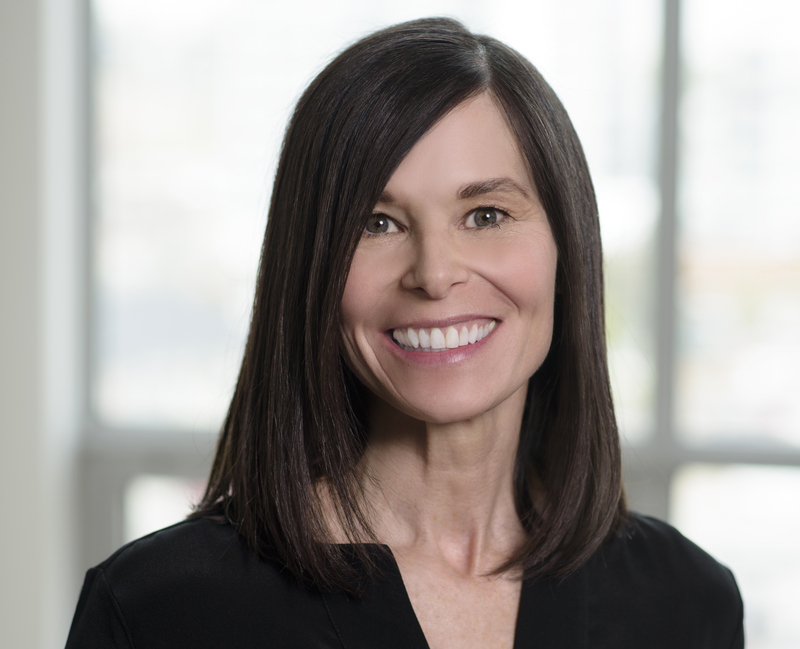 Anne started her legal career as a tax and civil litigator with the Department of Justice and also spent some time as counsel for the Federal Government in treaty negotiations with First Nations in British Columbia. Andrea Fraser began her career in retailing, for one of the largest department stores in Canada, which enabled her to work in three different provinces in seven different locations over a 25 year period. In her various management positions, she oversaw all facets of retailing from sales and service, to inventory control, to facilities maintenance, and to talent acquisition. In 2012, Andrea left retail to briefly experience a role in the world of sponsorship, managing a variety of accounts across the province. This experience introduced her to the non-profit world and the many different organizations who need not only a helping hand financially but organizationally. This role then led her to her current position as a Customer Liaison at geoLOGIC Systems whereby she uses her extensive interpersonal and communication skills, while implementing business development strategies, identifying new business opportunities and maintaining mutually beneficial, long-term relationships. Over the past 7 years, Andrea has volunteered in varying capacities with Chinook Rhythmique Gymnastic Club, the past two years as their President. She is also been an active volunteer with Spruce Meadows’ Pegasus Club since 2007. Andrea enjoys hiking, skiing, cycling and embracing the great outdoors with her family. Darshan Tadvalkar immigrated to Canada in 2006 and has spent most of his time in Calgary. His professional experience includes stints in technology, financial services and energy sectors, and he has also volunteered for Calgary Stampede and Queen’s University Calgary Alumni branch. He hopes to apply his skills of grasping strategic matters, management, accounting and finance for the benefit of the community. He has an undergraduate degree in Engineering from Pune University, India and an MBA from Queen’s University, Canada. He also holds Certified Management Accountant designation from Canada and is a member of CMA Alberta. Mark is President and CEO of Osborne Group Contract Executives Corp, a Western Canadian interim management and business advisory practice based in Calgary. He has undertaken a number of successful interim management assignments over the past 10 years including a recent stint as Interim Executive Director for the Calgary Bridge Foundation for Youth during a time of transition for the organization. Prior to his career as a contract executive Mark spent 30 years in the Canadian broadcasting industry including 13 years as a senior VP of sales. He was born raised and educated in Winnipeg, Manitoba but has lived in Calgary since 1990. Mark and his wife of 38 years, Debbie have three children and one grandchild. Lance Mierendorf is a Chartered Accountant with over 20 years of industry experience focused primarily in the international oil and gas sector. He has worked in Russia and also lived in Cyprus and Qatar during his career. Currently Lance is Chief Financial Officer of a junior publicly traded energy company with operations in East Africa. Lance joined the CBFY board in 2011 and has served on the finance committee since then. 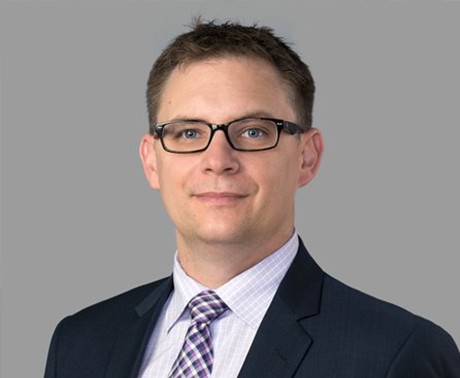 Michael Morcom is a Financial Services lawyer and partner in the Calgary office of Miller T homson. Michael’s practice is dedicated to financing transactions, including Personal Property Security Act issues such as granting security over personal property, claiming, defending, and adverse implications of purchase money security interests, the negotiation of priority agreements and intercreditor agreements between multiple secured parties, auto finance, real estate lending and general commercial lending. Previously, Michael had a general litigation practice with a focus in the areas of personal injury and insurance litigation, including defence of third party claims, coverage disputes, and long term disability litigation. Michael appeared at all levels of court in Alberta and has resolved matters through both private and judicial mediation. Kate is an HR Business Partner with the Bank of Montreal, based in Calgary. 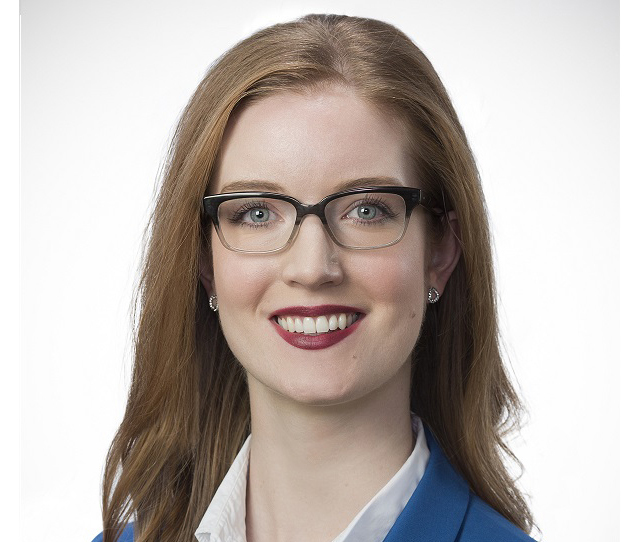 She works closely with the Regional President of Private Wealth in the Prairies region and the local leadership teams on talent strategies. Prior to joining BMO, Kate worked with a global oil and gas company in a variety of roles, and an executive search firm. During her time in these roles, she developed strong senior leadership relationships and a valuable cross-sectional understanding of organizational human capital strategies across a variety of industries. Kate holds a Bachelor of Commerce degree majoring in Human Resources and an MBA from the University of Calgary. Garry Woods was born and educated in Belfast, Northern Ireland, before moving at age eighteen to England, France and Germany to study languages. He speaks French, German and Spanish. He later returned to his home country and joined as a police officer the Royal Ulster Constabulary GC in 1994, where he remained for fourteen years in a variety of roles with the police and military. 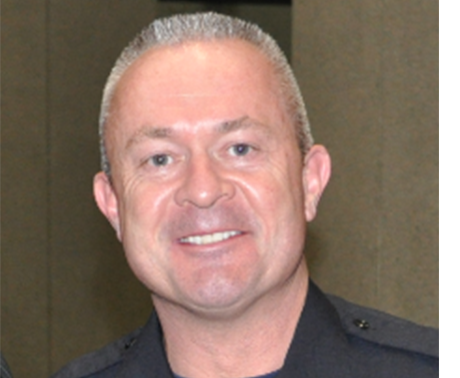 In 2008 he emigrated to Calgary, Alberta, where he joined the Calgary Police Service, initially working in District 2, before joining the Diversity Resource Team in October 2011. He is currently the police liaison officer for the Caribbean and Latin American communities in the city of Calgary, a role designed to build trust and valuable working relationships with those from other parts of the world. The role is essential to the core functions of community based policing, whilst embracing the cultural sensitivities of all the people we serve in the City of Calgary. Policing for him is essentially about listening and talking to people, and taking them where they need to go. Mateo Vitale was born and raised in Lattakia, Syria. When he was 11 years old the civil war started. After 5 years his family was able to leave the country and refuge to Canada. They arrived February of 2016. He joined the Calgary Bridge Foundation for Youth Mentorship Program on his second day of school. Since then he has volunteered with CBFY during the summer of 2016 and 2017 as a peer mentor in the summer program. He also became a peer mentor in his high school in the After School Mentorship Program. He was a guest speaker in the CBF 2016 Annual Youth Meeting, 2016 Scholarship Gala Awards Night, and the 2017 Employment For Youth event. He got selected to be one of the CBF 2017 scholarship winners. He also volunteered as a tutor with The Calgary Catholic Immigration Society to help students in his school. 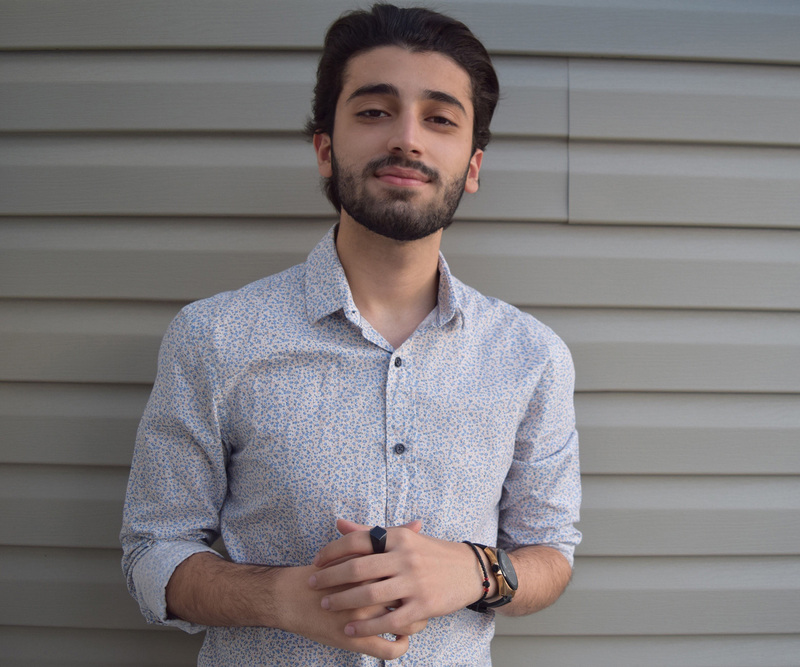 Mateo joined the Board of Directors to represent the youth, learn from the experiences of other members, give back to the community and try to make a positive change. 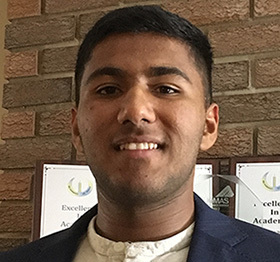 Abhishek Sewak is currently enrolled as a Bachelor of Commerce undergraduate student at the University of Calgary and is planning to pursue the dual degree with Actuarial Science starting next year. Abhishek was born and raised in India and immigrated with his family to Canada in 2015. He has been a persistent part of the Mentorship Program since 2015 and has played an active role of being a peer mentor at Lester B Pearson Senior High School, from where he graduated in 2017. From the past two years, Abhishek has been assisting newly immigrated High School students in settling into the Canadian High School system and environment through the Mentorship Program. He wishes to continue providing his services towards community enrichment and growth to the best of his abilities. Abhishek has also been a part of UCMAS, Alberta as a Course Instructor, which has helped Abhishek to express his love towards spreading education and laying strong foundation for the future generation. His vision is to help children think critically and use their skills to generate a better and brighter future for themselves. Abhishek also likes to play cricket and read mystery novels, and books based on real life in his leisure time. Jennifer Hosfield is the Team Manager of Individual Giving & Affinity Groups at United Way of Calgary and Area. She is a passionate fundraiser for the organization and is pleased to be able to share her expertise with the Board of CBFY. Jennifer worked in professional services marketing at a law firm and an accounting firm prior to joining the not for profit sector in 2012. Jennifer has a Bachelor of Commerce Degree from Haskayne, and she loves to travel in her free time. Jatin Shory is an immigration lawyer in Calgary, Alberta with a strong practice in litigation, which involves appearances at the Federal Court of Canada and the Immigration and Refugee Board of Canada through proceedings at the Immigration Division, the Immigration Appeal Division, and the Refugee Protection Division. His involvement with the Calgary Bridge Foundation for the Youth began as a young student volunteer back in 2006 for the summer program. Following this experience, Jatin attained his Bachelor of Arts from Queen’s University in Kingston, Ontario and later pursued further education, receiving his Juris Doctor from Thompson Rivers University Faculty of Law in Kamloops, British Columbia. 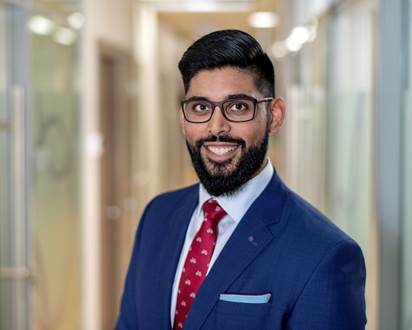 Upon his return to Calgary, Jatin finds himself back where he started, at the Calgary Bridge Foundation for the Youth, but this time in a new role as a member of the Board of Directors and he endeavours to assist the organization’s growth with his unique set of skills and experiences. 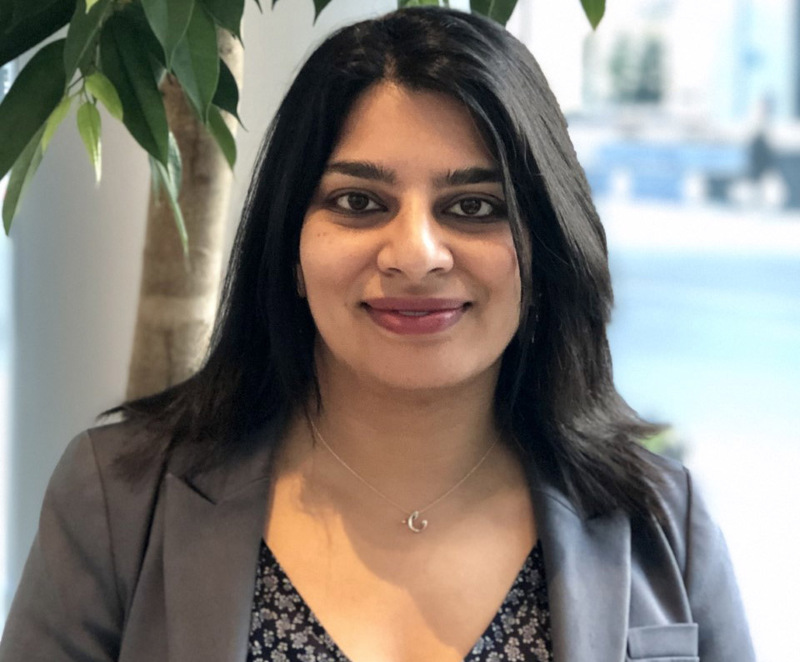 Anouska, a Supply Chain Management professional is currently General Manager, Category Management working in the Strategy and Operations Services group at Suncor Energy Inc. Prior to joining Suncor, she worked in different Oil & Gas companies holding various commercial roles. She loves painting, attending concerts and doing activities with her 2 kids and husband Daniel. 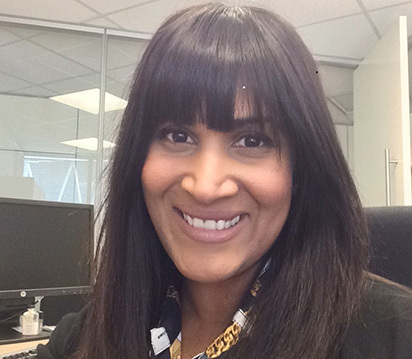 Anouska holds a B.A, SCMP designation and MBA from the University of Calgary.